The proud aunt is also reportedly expecting. 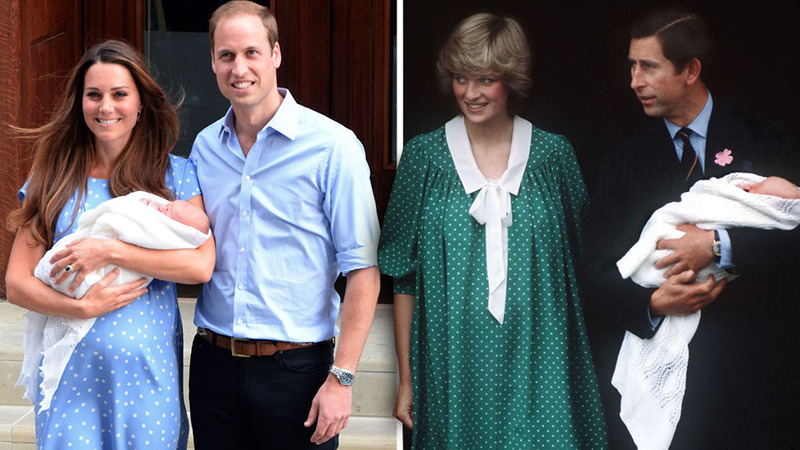 The new royal baby is meeting more members of the family! 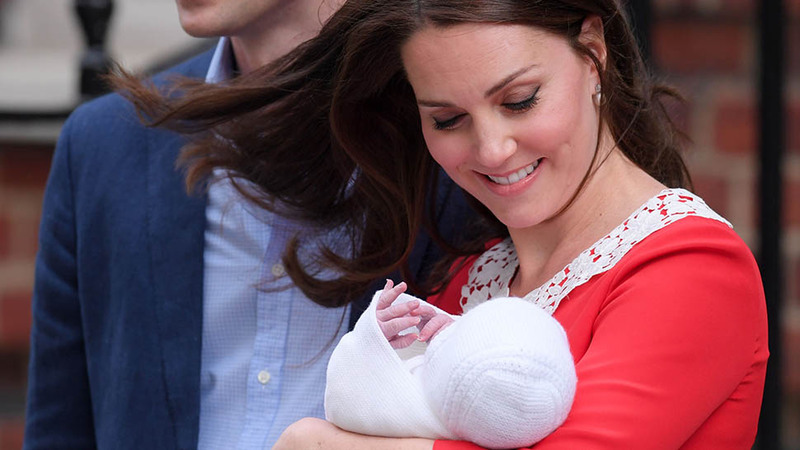 Just hours after the third child of Prince William and Catherine, Duchess of Cambridge was born (and made his first appearance to the world), the newborn prince received a very special visitor: Pippa Middleton. 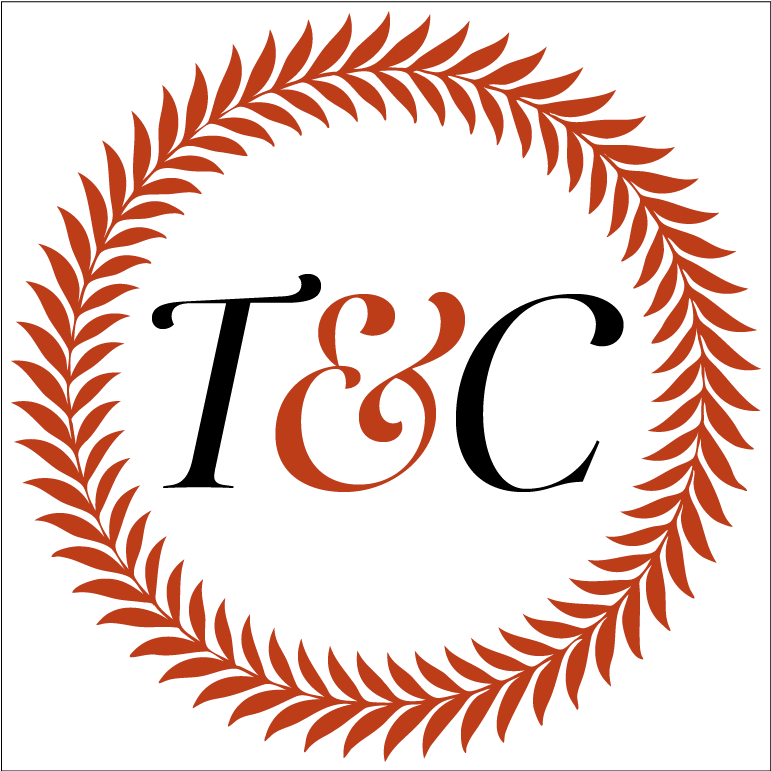 The royal aunt and Duchess Kate's younger sister was photographed leaving Kensington Palace after meeting her baby nephew on April 24, 2018. Pippa Middleton leaving Kensington Palace on April 24, 2018. 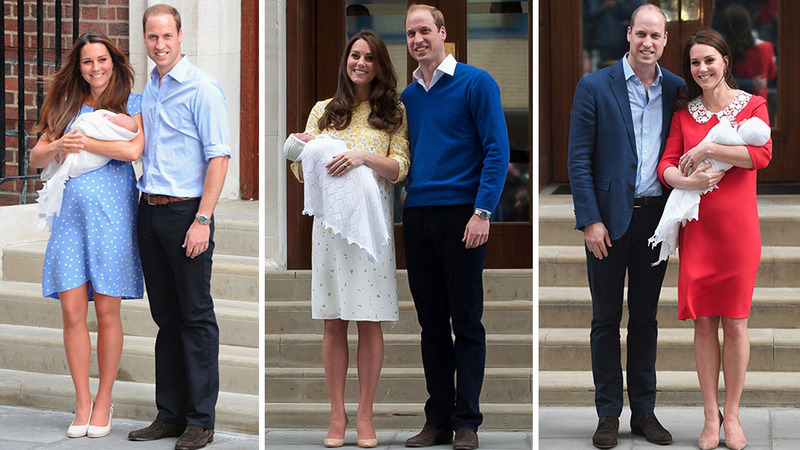 The Duchess and Prince William returned to Kensington Palace with the baby in tow just hours after giving birth. 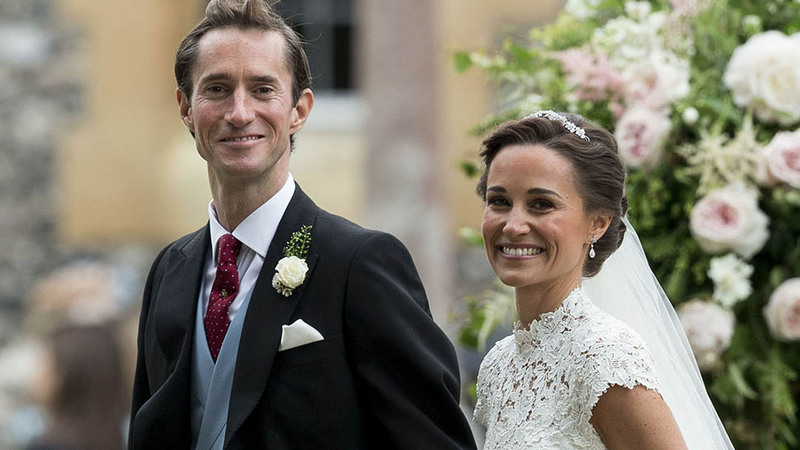 The baby, who is Pippa's second nephew after Prince George, was born on April 23 at 11:01 am. After announcing the birth, the Palace revealed that "members of both families have been informed and are delighted with the news." A day before Kate gave birth, rumors were swirling that Pippa was also pregnant with her first child. 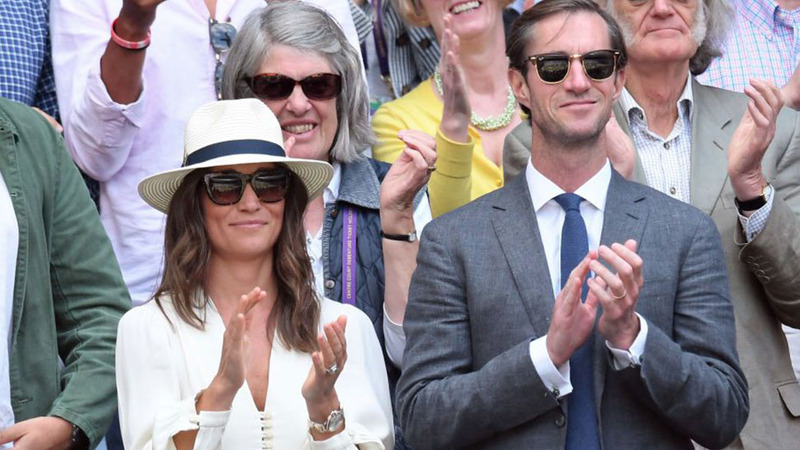 While Pippa and her husband James Matthews have not yet commented or confirmed the news, The Sun and numerous other outlets are reporting the rumors through anonymous sources. Pippa and her sister Duchess Kate are famously close, and Pippa has spent quality time with the royal family through the years. In early January, she was seen attending church with the royals at Sandringham along with her husband. 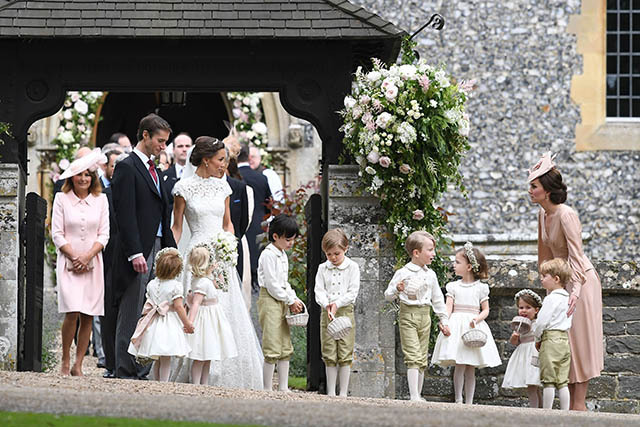 Pippa included both George and Princess Charlotte at her wedding last May, where the adorable royals stole the show as they served as bridesmaid and page boy. Duchess Kate ushered the bridesmaids and page boys at Pippa Middleton's wedding on May 20, 2017. 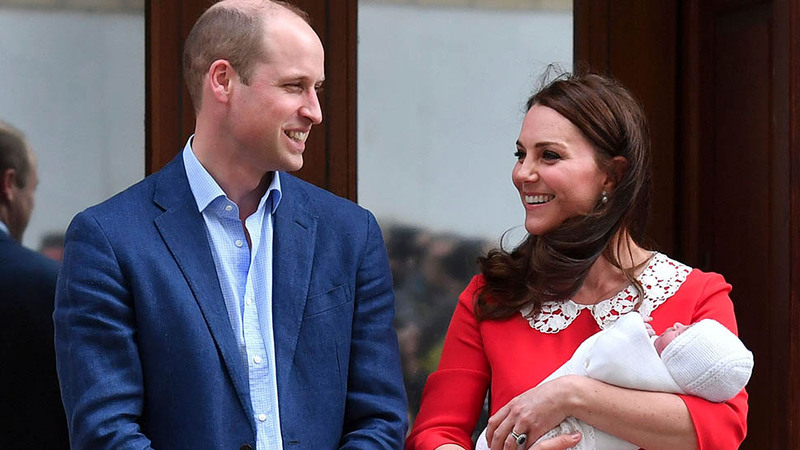 See the First Photos of the New Royal Baby!